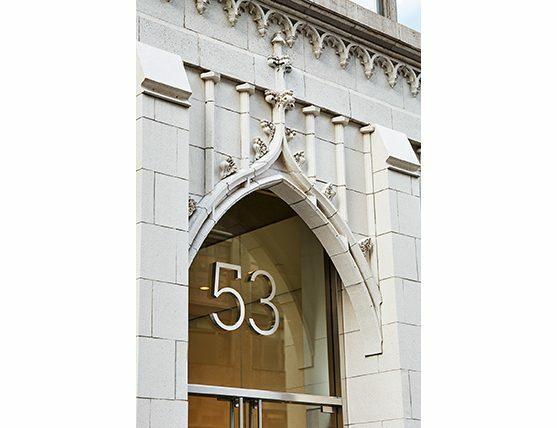 Designed in 1915, this building’s three-story terra cotta base was altered with a street-level renovation in the 1960s. 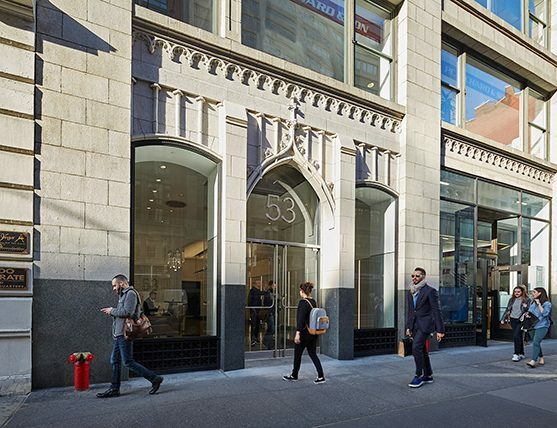 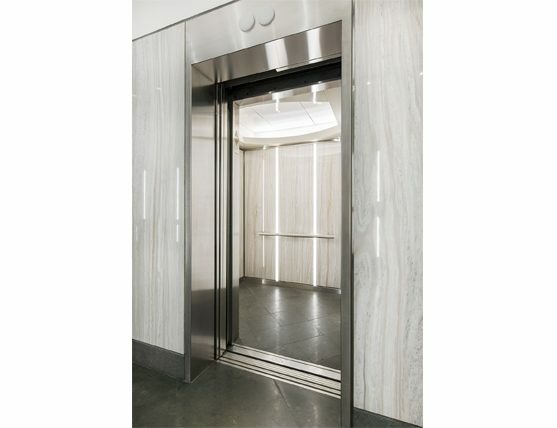 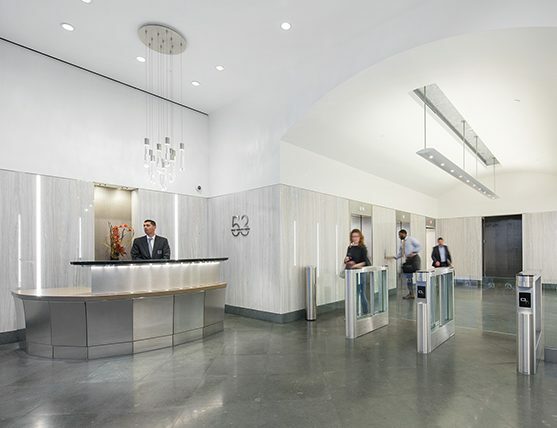 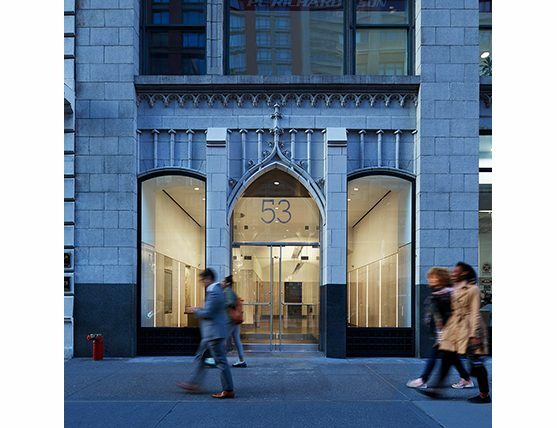 Approval was granted from the Landmarks Preservation Commission to reconstruct the terra cotta entry portal and widen the existing lobby by eliminating an unnecessary stair and recapturing interior retail space. 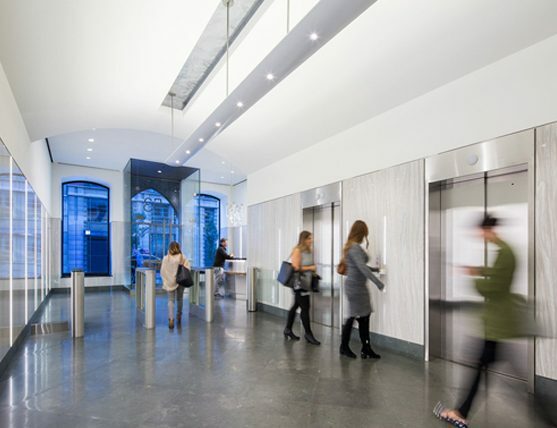 More visibility is achieved for the entrance and lobby by reclaiming a retail window and pair of service doors.